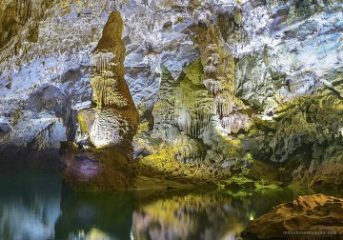 Almost every traveller once have chances to experience on Paradise Cruise Halong Bay all agree that discovering Halong Bay – one of the most well-known destinations in Viet Nam on the Paradise Cruise is an amazing combination of culture, heritage and natural beauty. 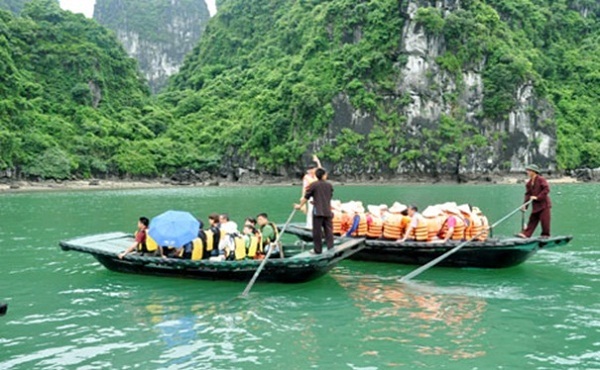 It is not by chance that Paradise Cruise Halong Bay has long been considered as an ideal paradise for visitors. The following 3 key features are likely to be the most considerable features as well as the factors that make the Paradise Cruise special. 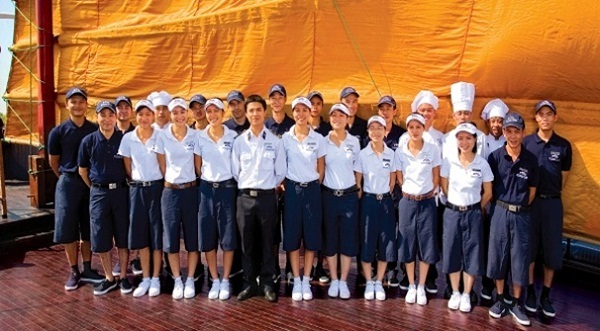 Another outstanding feature of the 5 star Paradise Cruise Halong Bay that makes it different from others is gracious services. The common review of almost every visitors is that services on the Paradisse Cruise are well organised, with an enthusiastic crew and service that more than matched their expectations. Last but not least, travellers are also strongly impressed by the art of Paradise Cruise Halong Bay- a unique design and the best natural materials such as Precious dark wood, fine-textured marble or creamy silk. Contemporary comforts have been blended with the richness of Vietnamese architecture. 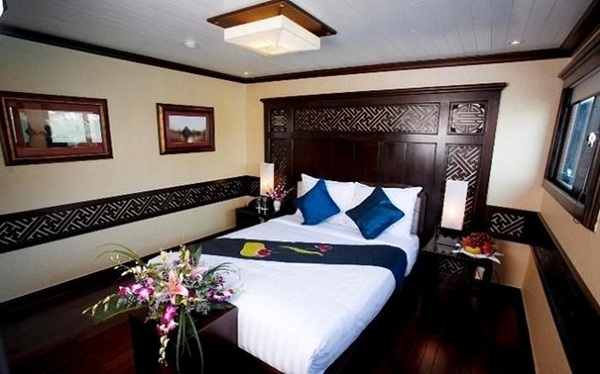 Lounge on a heavenly-soft bed with nice view to Halong Bay. Every cabin on the Paradise Cruise delivers the ultimate in luxury and comfort, with an attention to detail and hints of local colour. 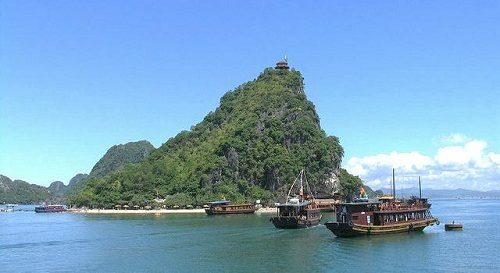 Thanks to three main aforementioned highlight features, Paradise Cruise Halong Bay has become a popular choice of travellers and widely considered as the real paradise on earth.